Treat your clients to a sneak peek of the hot new movie before it hits theaters. Private movie pre-screenings are a great way to roll out the red carpet for a large group—without breaking the bank. They also provide opportunities to showcase your brand, present new products and increase attendance. That's why we're here to help you secure a full-theater buyout for any movie at any time. So grab your popcorn and request a private screening before they sell out! And in the meantime, read up on why movie pre-screenings make the perfect corporate event. To request a movie theater buyout, fill out the form and one of our expert event planners will follow up with you. Stand out with a private screening of the next blockbuster! 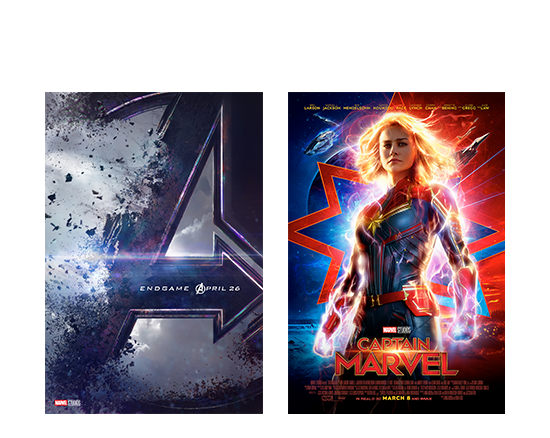 What movie and markets are you interested in booking?